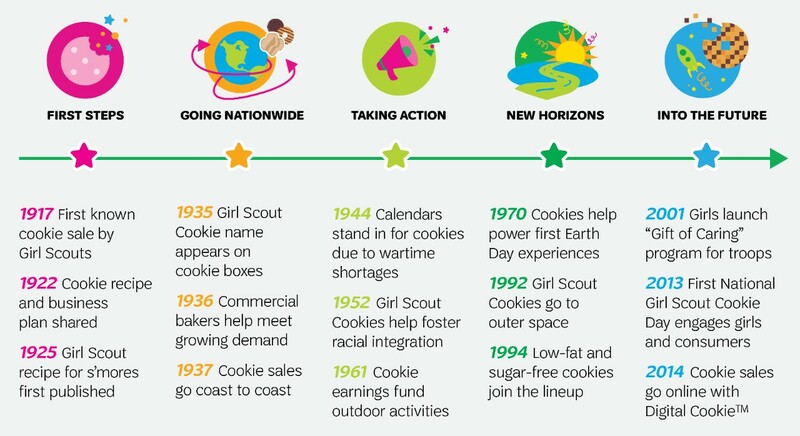 Hello and welcome to the 2019 Cookie Program! Below is some information for you to use as we go through the season. Please be sure to add the following e-mail addresses into your personal e-mail. There are many different resources available to leaders, families and girls. Below are some links to help you out. General Cookie Resources includes information about the cookie program in general from our council, the national organization and ideas and information from the baker we have in our area: Little Brownie Bakers. Order Entry Resources include links to the on-line systems we use and some help documents you can use at the troop level or for families. Finally, our service unit has some resources we’ve shared in the past to help you out.